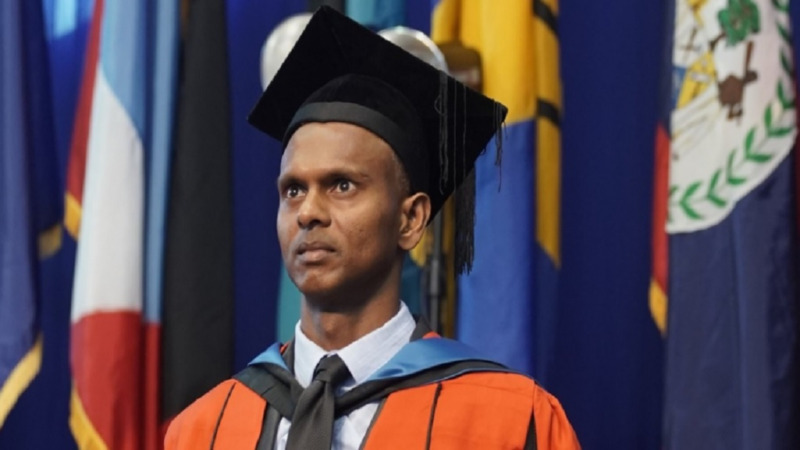 Guyanese and West Indies cricket legend Shivnarine Chanderpaul was bestowed with the Honorary Doctor of Laws by the University of the West Indies (UWI), St Augustine campus, for his achievements in the sport. The 44-year-old Chanderpaul received the award on Thursday. During his outstanding international career, which spanned over two decades, Chanderpaul played a record 161 Test matches. He scored 11,867 runs, including 30 centuries, at an impressive average of 51.37 runs per innings. His top score of 203 not out was achieved twice – against South Africa at his home ground in Guyana and against Bangladesh in Dhaka. 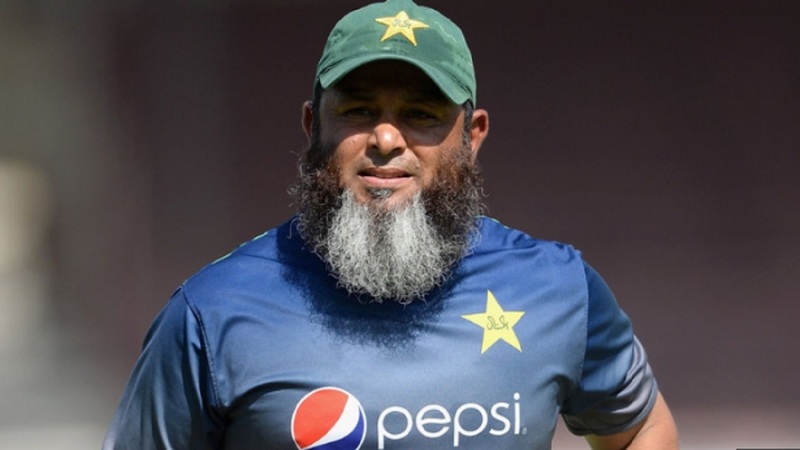 “Tiger’ as he was affectionately known, also excelled in 268 One-Day Internationals and scored 8,778 runs, with a best of 150 not out, among his 11 centuries. In first-class cricket, he has so far played 385 matches and scored 27,545 runs at an average of over 53 runs per innings. He has 77 centuries and 144 half-centuries, with a career-best score of 303 not out for Guyana against Jamaica at Sabina Park. 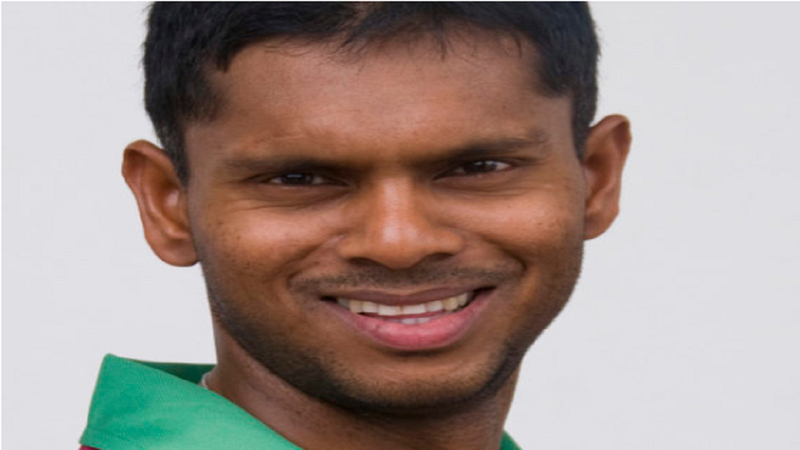 “We want to congratulate Shivnarine Chanderpaul on this significant honour by UWI. It is well deserved. He is an outstanding West Indian, a truly remarkable person who rose to become one of the finest cricketers in West Indies history. A student of the game, a wise head, a strong individual, a leader and fine example to the young people of this region,” said Jennifer Nero, Director of Cricket West Indies (CWI) and Tournament Director of ICC Women’s World T20. Chanderpaul is a CWI Ambassadors for the ICC Women’s World T20 tournament – to be played in the West Indies from November 9 to 24. “He has demonstrated by virtue of his commitment and performances that once you are prepared to work hard you will reap reward, respect and global acclaim,” Nero continued. Chanderpaul has received several accolades with the most significant coming in 2008 when he batted for over 1,000 minutes without being dismissed and averaged close to 150 in the Test series against Australia. These awards include the Sir Garfield Sobers trophy for ICC Cricketer of the Year, Wisden Cricketer of the Year, and WICB West Indies Player of the Year.